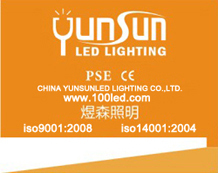 Services-China Yunsun LED Lighting CO.,Ltd. are ROHS compliant and many of them have been certified to meet local certification. Currently applicable products are UL, TÜV PSE and CE listed. Yunsun will work with you to insure that our products have applicable certification in your country. 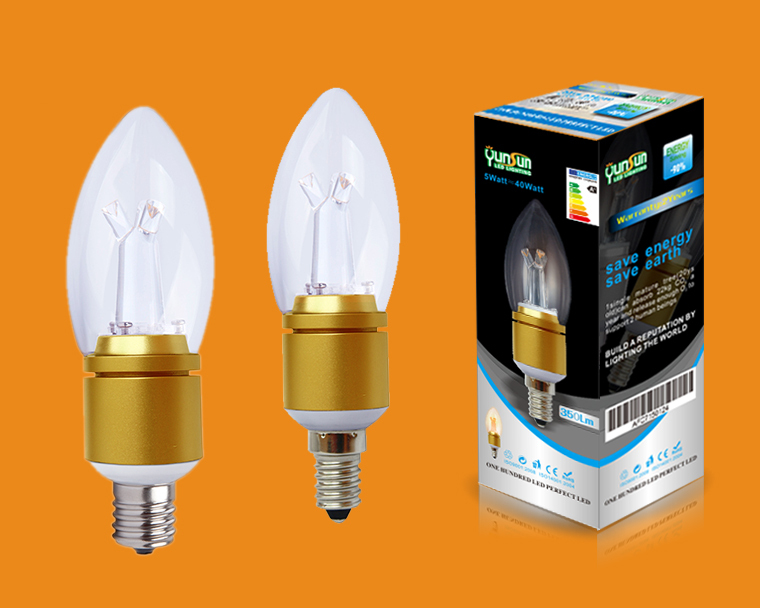 than 3 years of experences in LED technology .